What If the programs were cheaper because they were joint ventures with other countries? Canada still gets a share of design and development ratyher htna just licence-producing somebody else's non-optimised design. 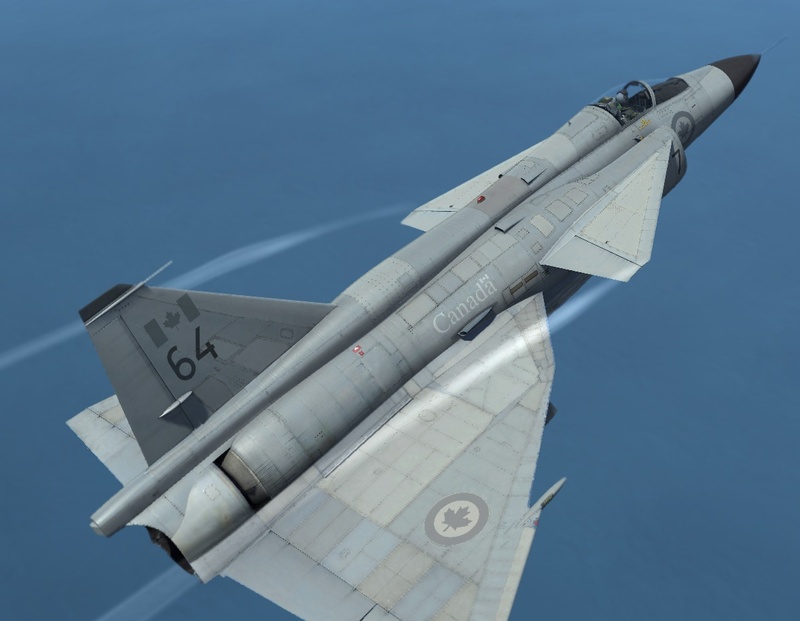 The UK or US seems a natural partner for the Arrow (both were explored in real life) and the strike aircraft is predictated upon the F-104 falling from grace, so maybe other real-life F-104 customers would be up for a joint replacement? What If Canada was just richer, i.e. more natural resources, more people and more industry?